The cultural clash I have been facing since I moved to Amsterdam kept me from finding fresh, new energy for updating my blog. 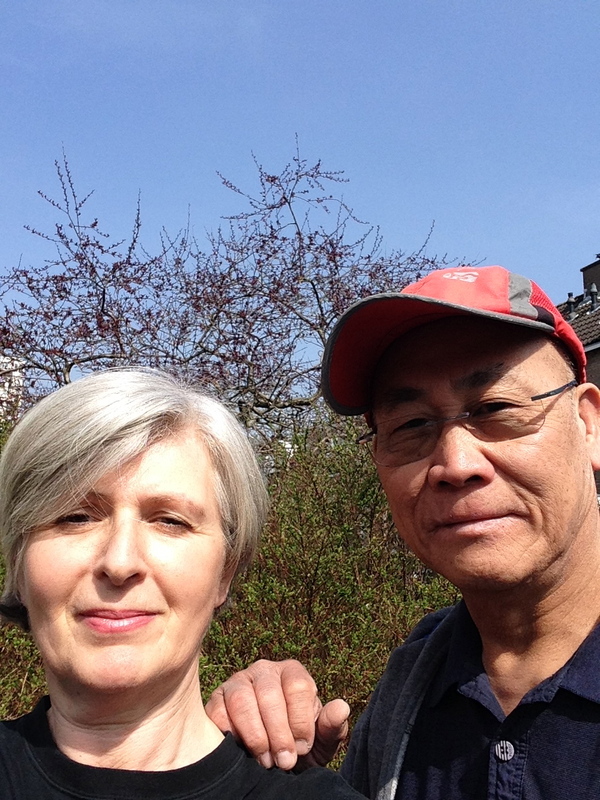 I consider myself lucky: once again I met a valuable Master, Amien Ko ( in the photo below). At the beginning changing to a new teacher can be frustrating but then, little by little, you get used to him/her and start appreciating the change. Master Ko is very into classic Yang style, even though he is very knowledgeable about competition and standard Tai Chi. I am currently refining with Master Amien my 32 Taiji Jian (straight sword), Yang style and learning 108 Classic Yang style and 56 Chen style. I also started teaching to a nice group of Japanese and Indonesian/Chinese ladies: very motivating! This long video shows the main applications of Chen style (the style Tai Chi is supposed to develop from). Apparently this Master passed away not long ago. Even though there’s no translation, you can enjoy his exquisite and deep knowledge about energy transfer in martial arts. My intention in posting this video is to remind that Tai Chi is a martial art, the most subtle among all others. “I am the doctor that cures the disease when it has already occurred and is doing damage. My second brother is the doctor that cures the disease when it’s just started to occur. My oldest brother is the doctor that prevents disease. My ability to repair physical damage is easily noticeable, and the word of my ability has spread far throughout the country. My second brother’s ability to cure the disease before it does any major damage is less noticeable. He is, therefore, known only around this region. My oldest brother’s ability to help prevent disease before it occurs is hardly noticeable. He is, therefore, hardly know in his province. Dear friends, even though I am the most famous of my three brothers, I am not the greatest doctor, because I can only repair the damage. My second brother, even though he is less famous than I am, is far greater than I am, because he is able to correct the disease before it does any damage. My oldest brother , the least known, is the greatest of us all, because he is able to prevents problems before they occurred.” (from: “Tai Chi Chuan, 24 and 48 postures with martial applications”, by Master Liang, Shou-Yu,and Wu, Wen-Ching, 1993). I think the oldest doctor used to prescribe Tai chi and Qigong practice to his patients!!! Summer is here and most of us are planning to leave for their home country for few weeks, to spend time with relatives and friends. This is a special moment of the year, a moment during which everybody who’s leaving will quit, for quite a long time, all the usual activities. This break can be refreshing for someone, frustrating for others. 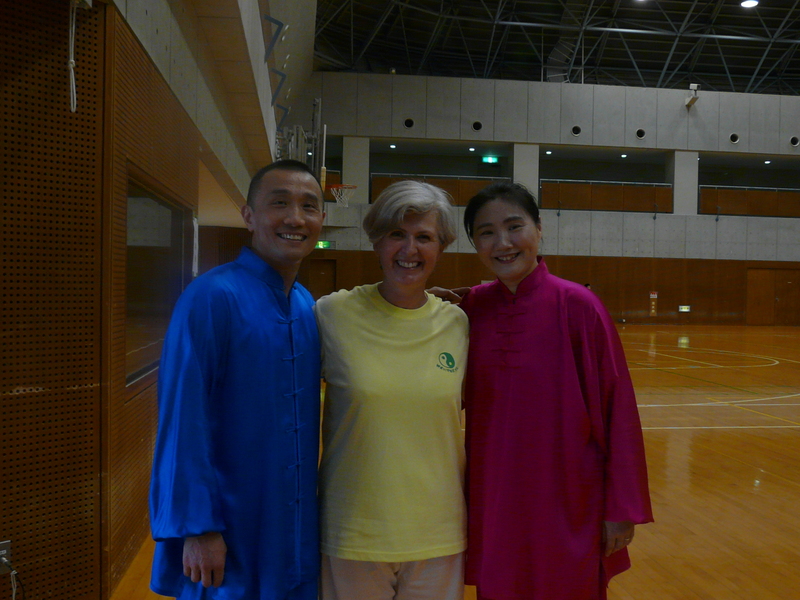 If you belong to the second group of people, then Tai chi can help you, because you can practice it wherever you find a quiet place. 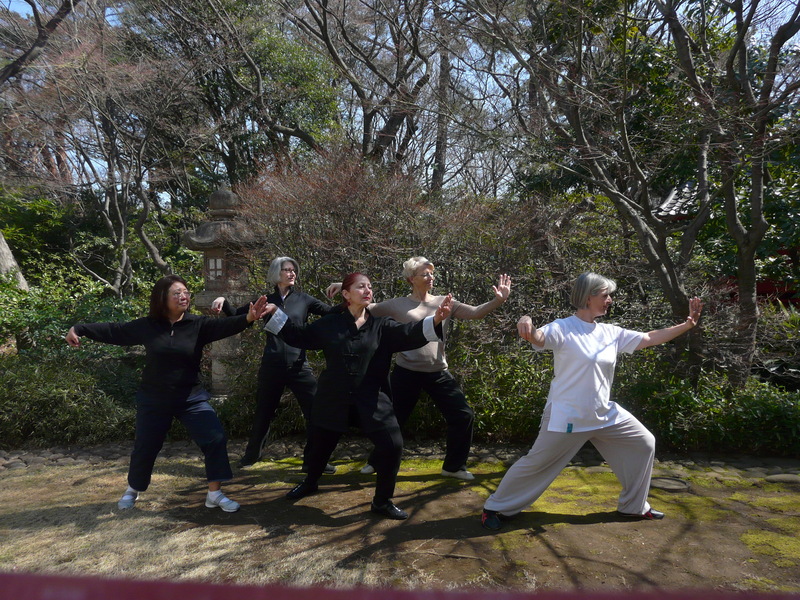 Practicing Tai chi will help you out a great deal when you suffer from jetlag, either when you arrive to your home country or when you come back to Japan. I strongly encourage you to keep practicing without your mates and sensei; this is the moment when you deeply internalize what you have practiced during the class. There’s no advancing in learning without personal, independent practice. Tai chi can be your internal treasure, the source of refined and dynamic energy that you can store up and reuse whenever it is necessary. Keep that in mind and enjoy your summer!